Traditional Architecture: Timeless Building for the Twenty-First Century is a presentation of 130 architecture projects that reconsiders what it means to practise as a traditional architect tin the twentieth century. Showcased here is a substantial body of work on non-Western countries as well as works by contemporary masters of classical design such as Robert A. M. Stern, Allan Greenberg, Andres Duany and Elizabeth Plater-Zyberk, and Quinlan and Francis Terry. 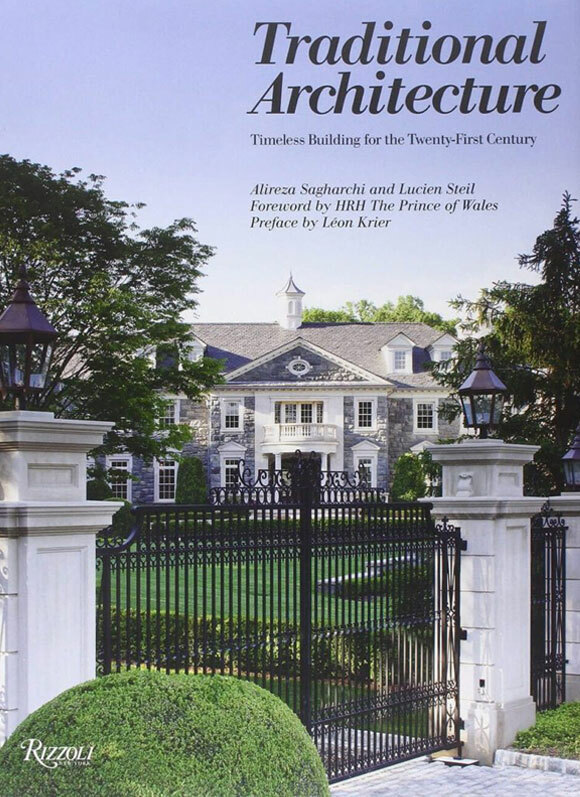 The projects assembled in this volume highlight the awareness of a sustainable localism and the continuity of traditional building crafts on a global scale, and reveal the resilience and originality of traditional building cultures despite the enormous economic and cultural pressures of contemporary development. Traditional Architecture: Timeless Building for the Twenty-First Century is an optimistic vision of a new breed of traditional architects who possess the necessary knowledge, understanding and tools to enrich the future while honouring the past.